An affiliate of New Water Capital L.P., a Boca Raton-based private equity firm focused on lower-middle market companies, has acquired Trillium Health Care Products, a premier contract manufacturer of category-leading OTC products for some of the world’s top pharmaceutical companies. 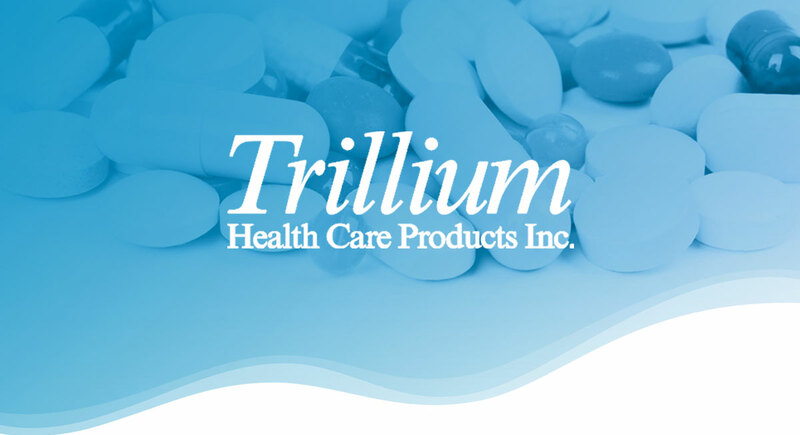 Based in Brockville, Ontario, Trillium has built a reputation in the pharmaceutical industry for its focus on quality and technical expertise in short and medium production runs across three dosage forms: liquid, solid and semi-solid. The existing Trillium executive team will continue to manage the company, with General Manager Jay Webb taking on the role of President. Lincoln International served as Trillium’s exclusive representative in the sale. New Water Capital was represented by Stikeman Elliot and Kirkland & Ellis. Trillium is the tenth company added to the New Water portfolio since the fund closed in June 2015, and the third quality-focused and regulated contract manufacturer, joining Pegasus Foods, a leading contract manufacturer of frozen appetizers and snacks, and Custom Made Meals, a leading manufacturer of fresh, oven-ready, value-added entrees and appetizers. New Water Capital, L.P. is a private equity firm focused on lower-middle market companies in transition, in the consumer, retail and industrial manufacturing and services sectors, with revenues of $30 million to $300 million. New Water Capital’s collaborative transaction and operating model is built specifically to support companies in transition, building on their unique cultures and strengths.